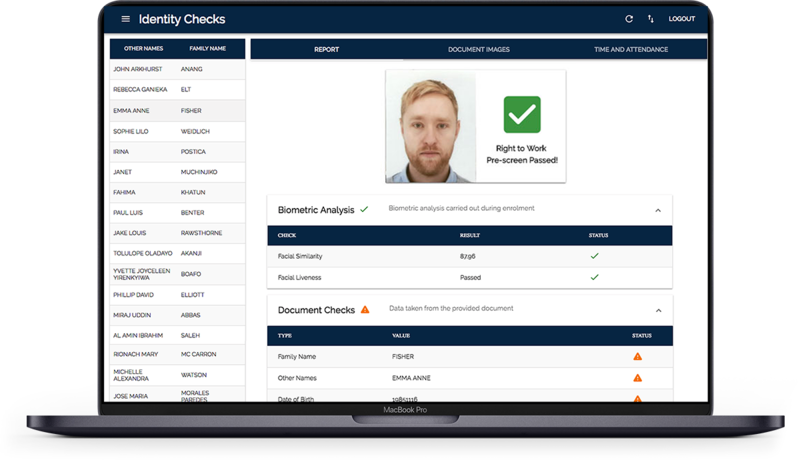 A complete solution to verify a candidate's identity documents and ensure compliance at scale - designed specifically for temporary staffing agencies. Simply tap the identity document on any smartphone to instantly verify its authenticity. Check identity documents by electronically verifying the chip and the MRZ. Know immediately when a document is valid. Check identity documents in less than 1 minute. Use any standard Android smartphone and our mobile application to perform RTW checks in minutes. Take a picture of the candidate. Our app uses advanced machine learning algorithms to compares the candidate's unique facial biometry with the reference photograph from the identity document. All identity information and pictures are conveniently stored in secure cloud, accessible with any web browser from anywhere. Access all RTW checks under one dashboard in real-time, search candidates, export or print all information and images. Built-in API. Easily integrate with other software & systems. Be certain that every single candidate has the right to work. Our report is fully compliant with Home Office regulation. It can be used for audit purposes and presents a statutory excuse. Free up valuable consultant time. Stop taking photocopies of identity documents and storing physical records. Our right to work check takes ~2 minutes to complete. It's really easy and inexpensive to start using our platform. You just need to download our app and get started! Our solution is specifically designed to solve common challenges of temporary staffing companies. 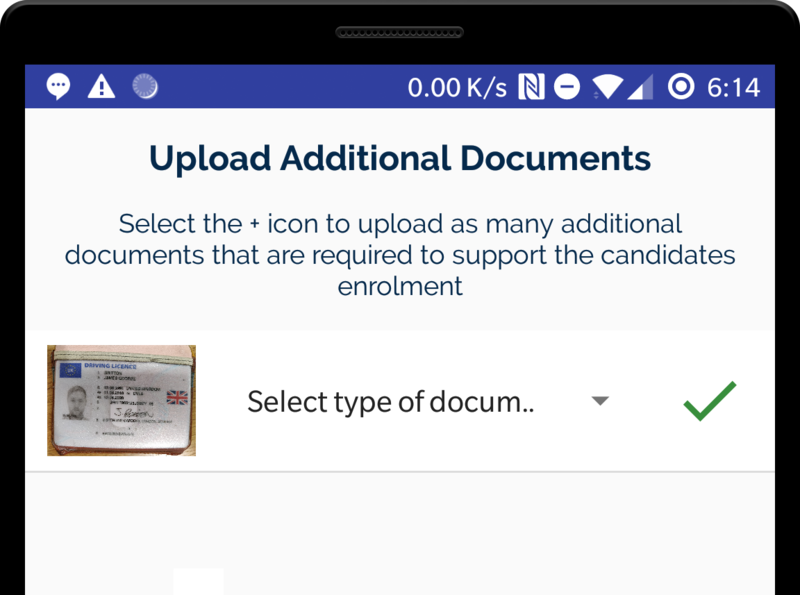 Take simple a picture of a candidate's driving license and our app will fetch all relevant information, like vehicle categories he/she is allowed to drive, expiry dates of each category, penalty points or disqualifications etc. This information is available to view in the dashboard together with the rest of the RTW check results. 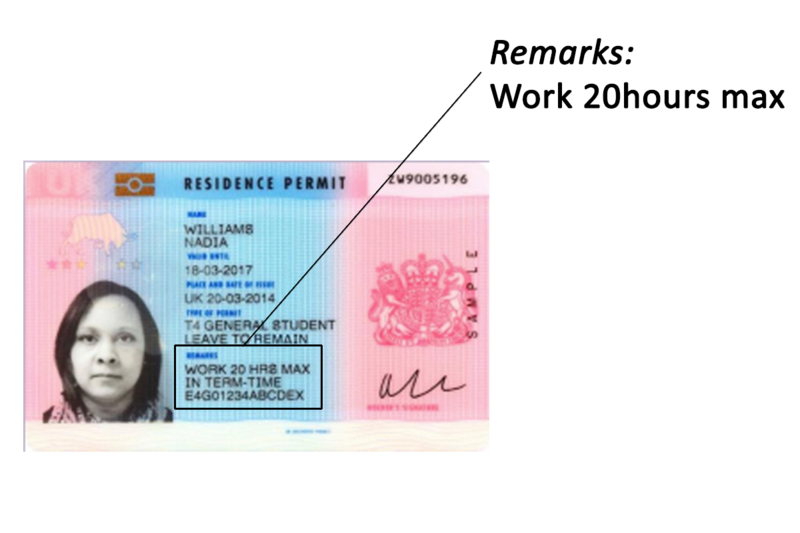 A BRP (Biometric Residence Permit) document often comes with Remarks that impose restrictions on the type of work that person is allowed to do. 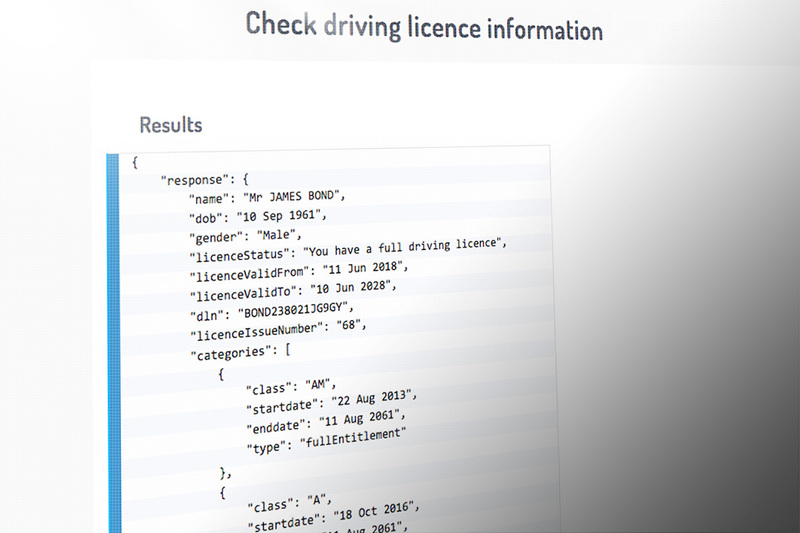 When you tap a BRP on a smartphone, our application is able to digitally read the remarks and show the restrictions to the consultant via the dashboard. This automates the work the consultant has to do since the action items are more clear. Attach multiple additional documents to a RTW check by simply taking pictures of them. This can be a photograph of driving licence, a letter from University verifying that a candidate is a student, a letter from HMRC verifying a candidate's National Insurance number or anything else that is relevant to the candidate's check and needs to be safely stored for compliance purposes. The extra documents are uploaded in parallel and appear immediately in the dashboard.